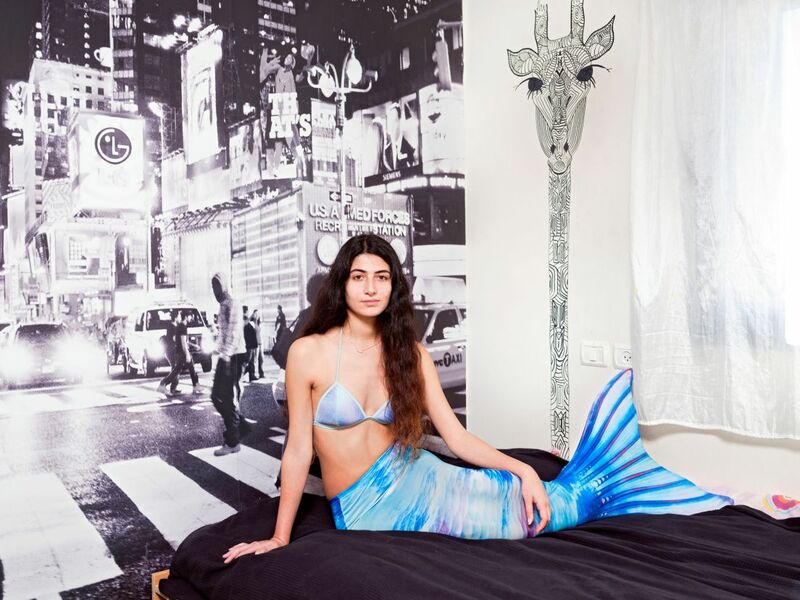 This teen is Israel's new Britney Spears. 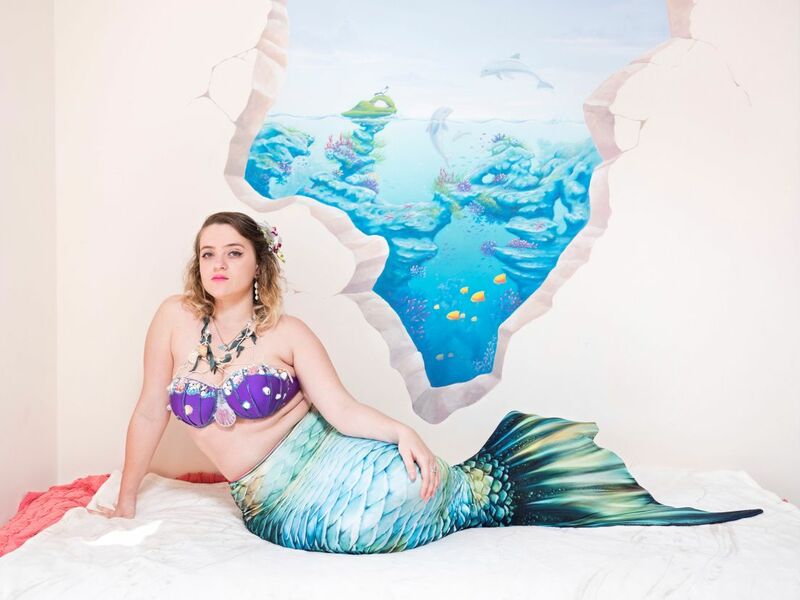 But why is she such a hit? 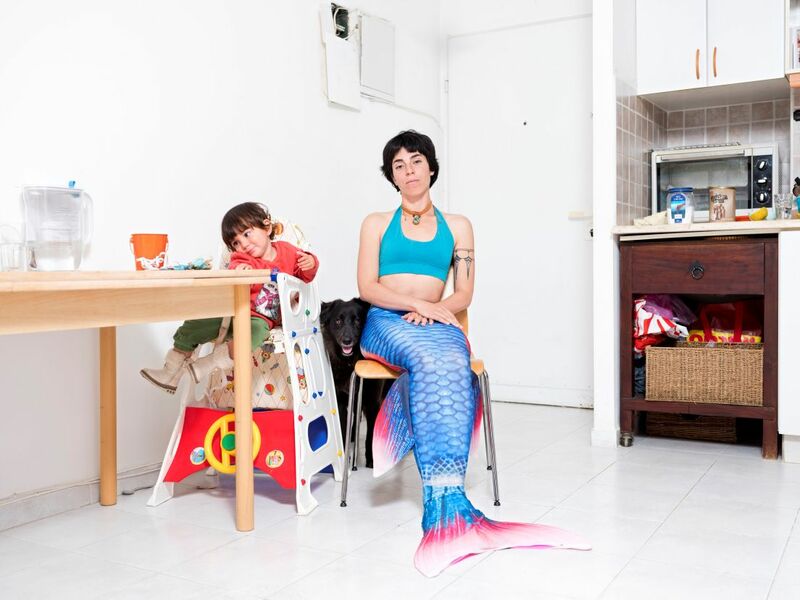 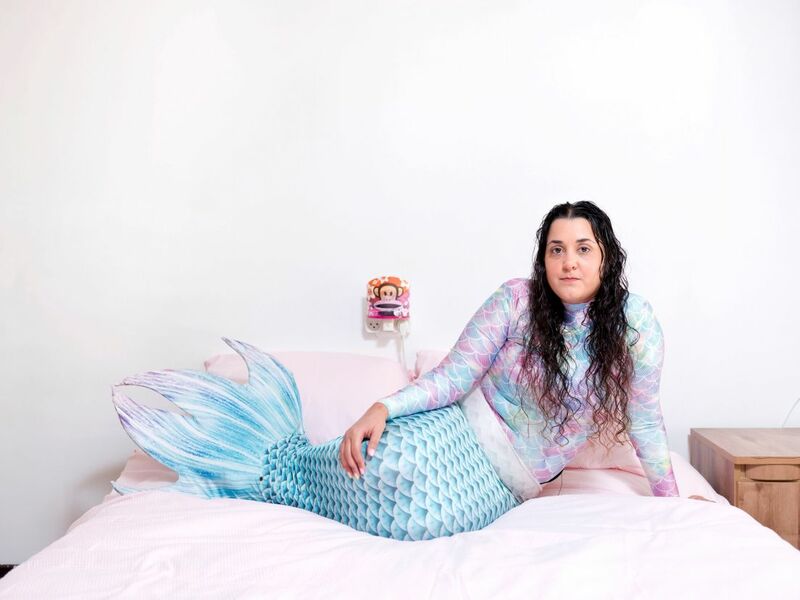 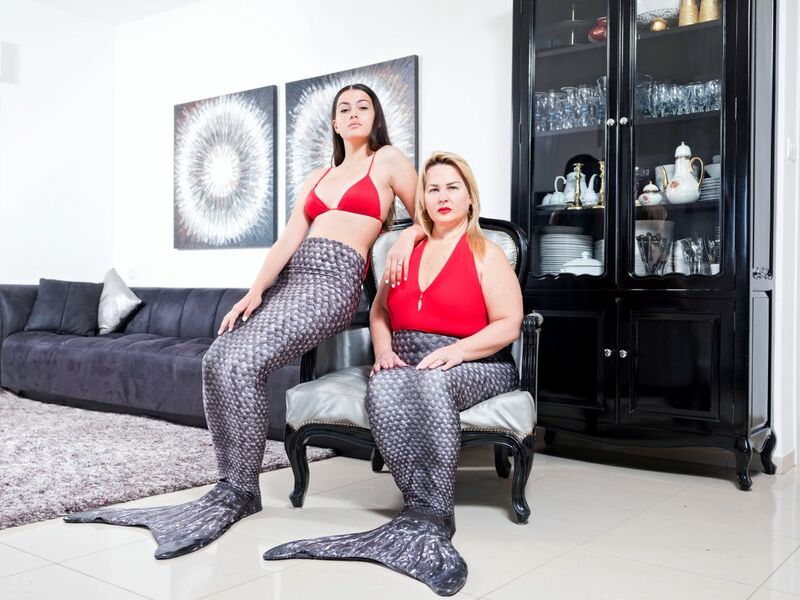 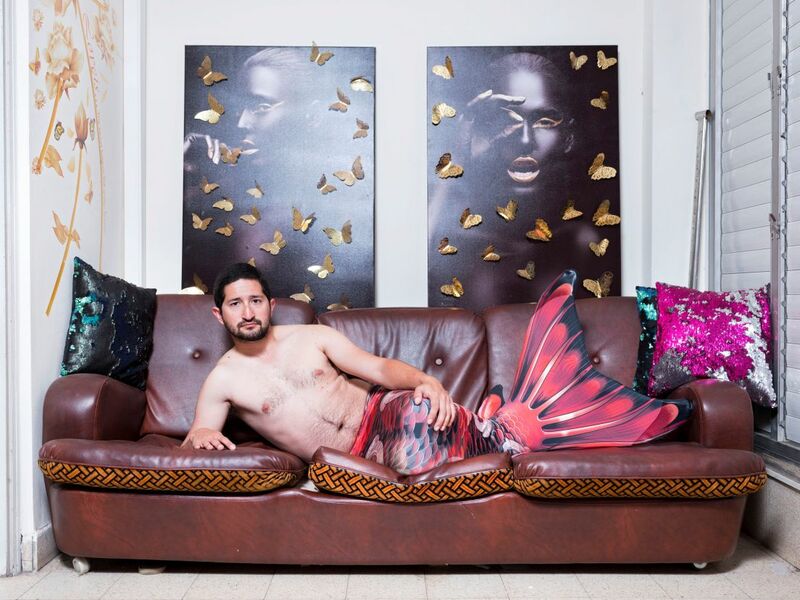 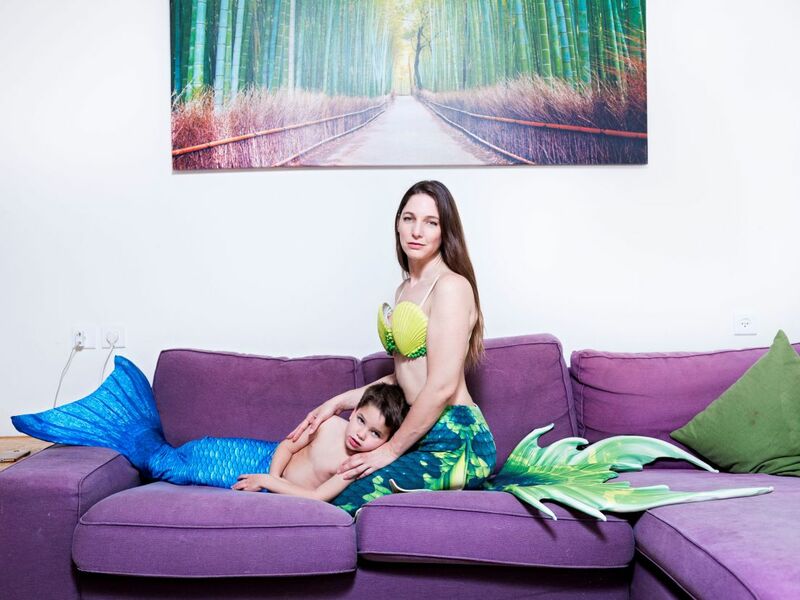 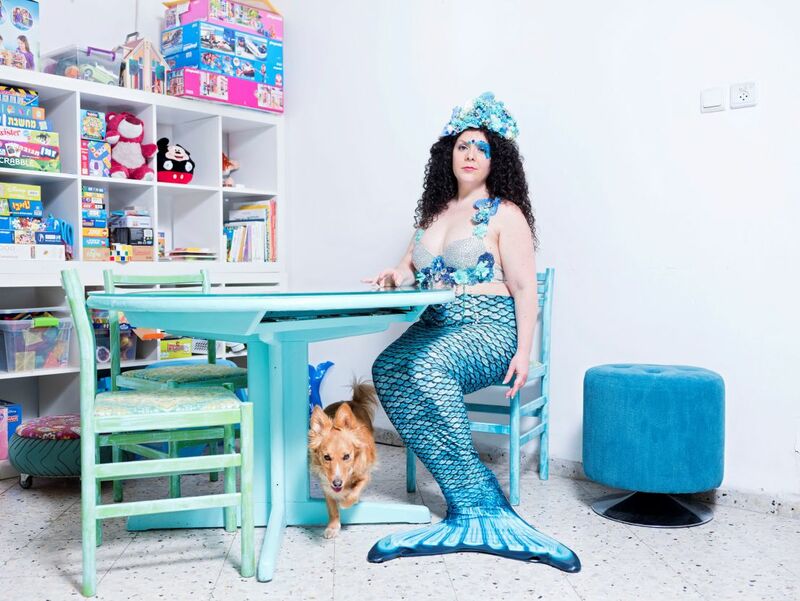 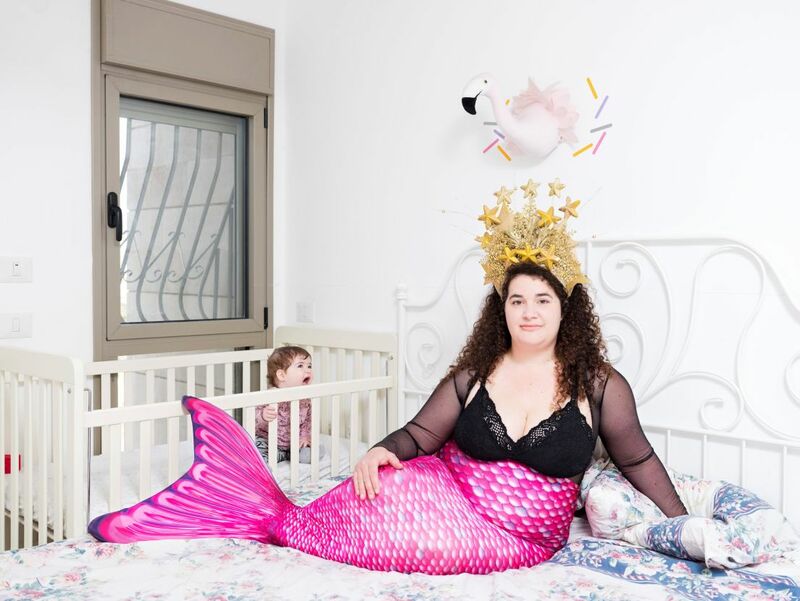 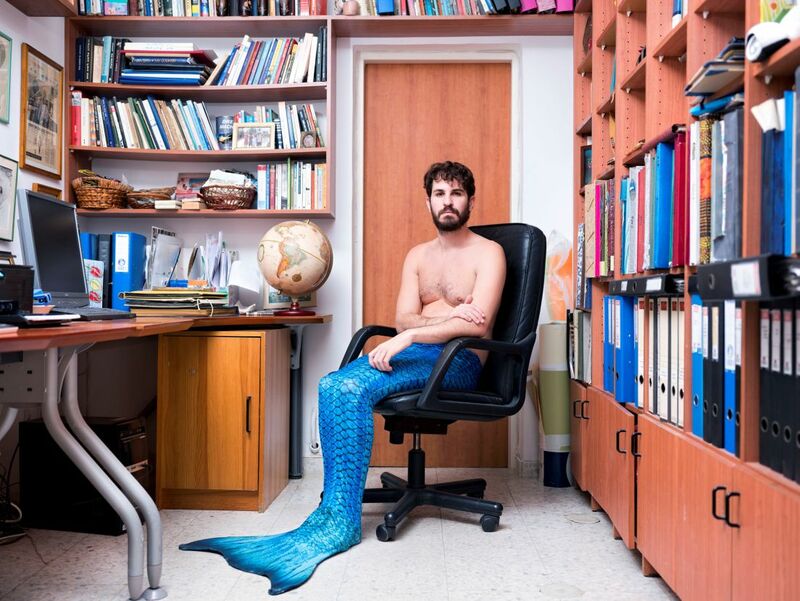 Last year, Shir Katzenell made a drastic life change, leaving a prestigious job in the Israeli army to pursue a childhood dream: becoming a mermaid. 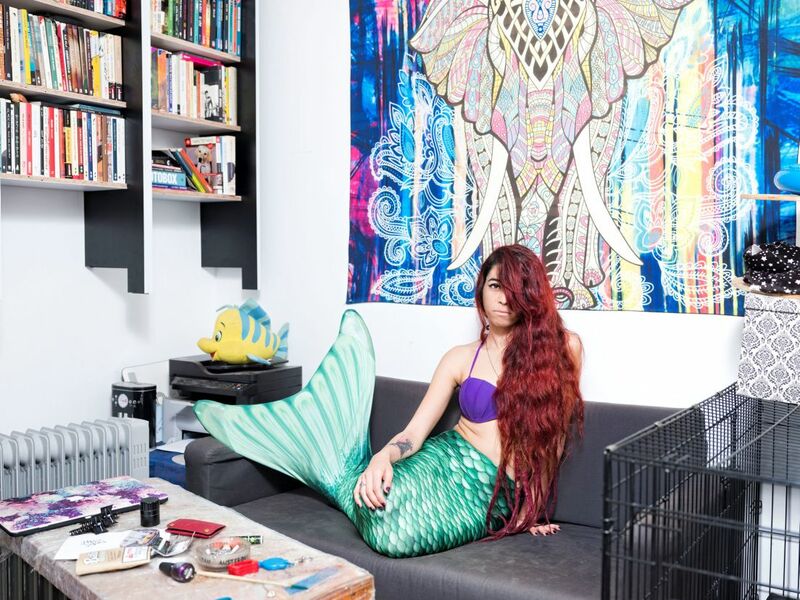 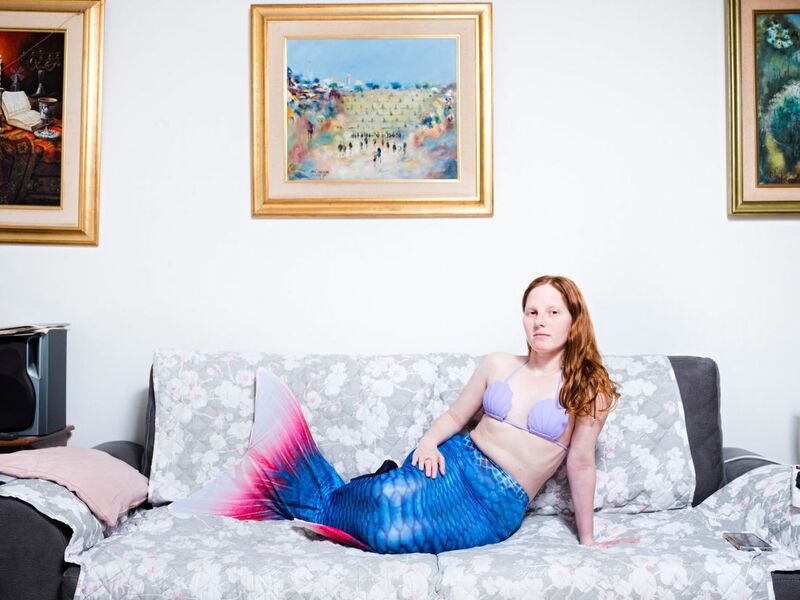 Now, as a 34-year-old “full-time mermaid,” she sells brightly-colored tails, some with dizzying $800 price tags, and teaches people the skill of swimming in them.